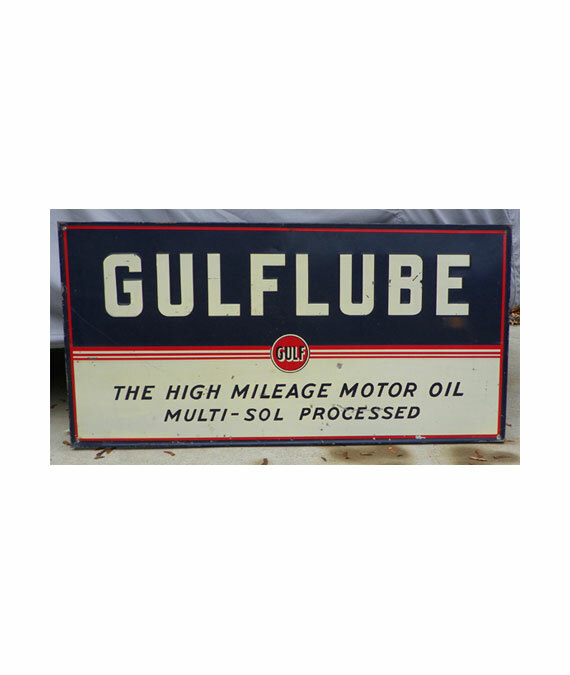 THIS VERY DESIRABLE 1930’s 1940’s GULFLUBE MOTOR OIL GAS STATION EMBOSSED SIGN IS GUARANTEED ORIGINAL and OLD. 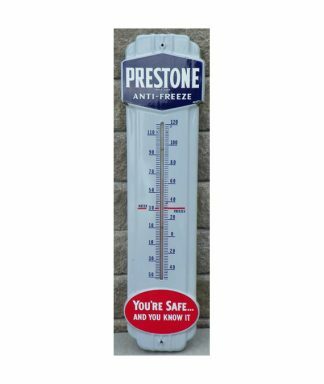 Sign measures 48” X 24″. SIGN IS MADE OF EMBOSSED PAINTED METAL. 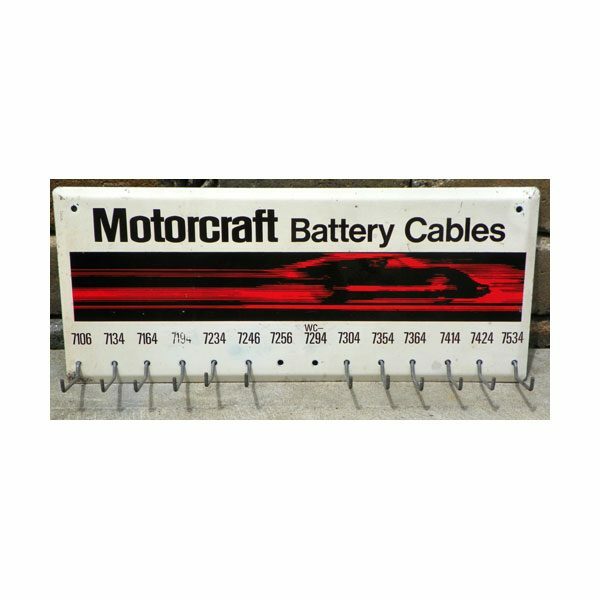 This sign has minor wear, minor scratches, tiny nicks/chips, rust stains to outer edges, chips and paint loss as seen in the photos but still displays a good image. Colors to Paint Finish still displays great. 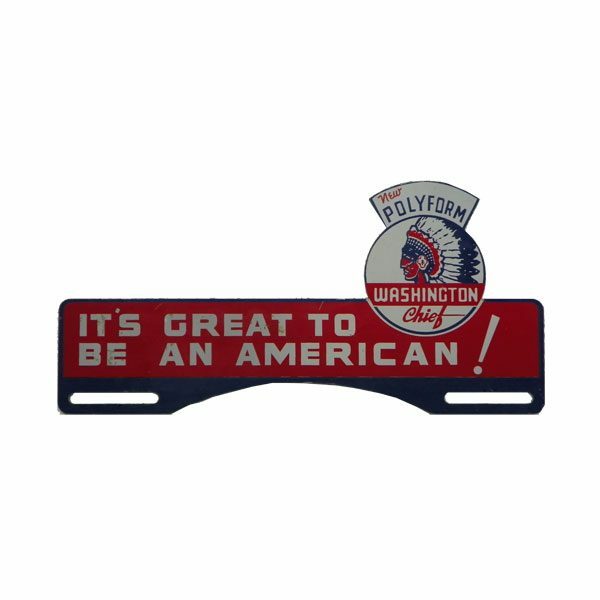 is Guaranteed 100% ORIGINAL and OLD. 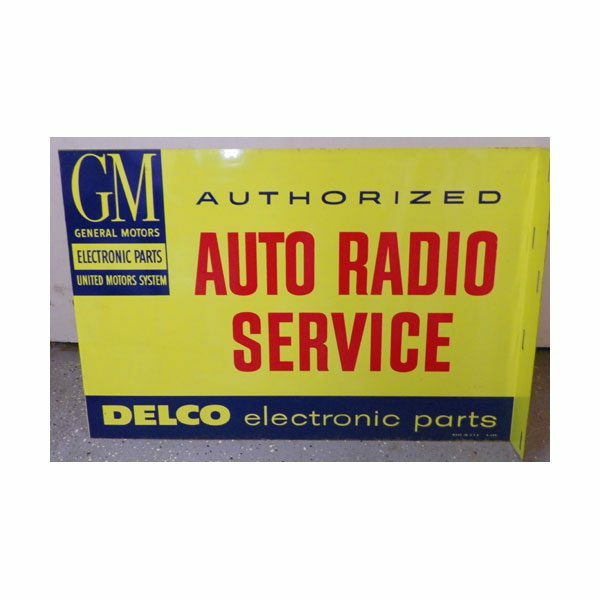 PLEASE DO NOT MISS THIS NEW OLD STOCK, NEVER USED AND NEVER OUTSIDE IN THE WEATHER 1950’s GENERAL MOTORS DELCO AUTO RADIO SERVICE DEALERSHIP FLANGE SIGN. PLEASE DO NOT MISS IT!!! !.